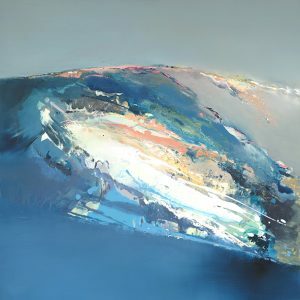 Born in 1975, Elaine grew up in the Midlands and studied art and design at Newcastle Under Lyme from 1994 - 95, where she was awarded the Fine Art Prize for painting. 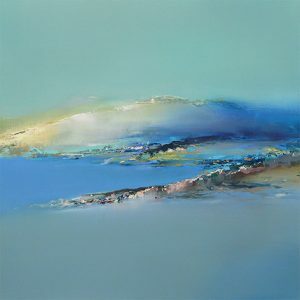 She also attended Loughborough University and Granada University in Spain between 1995 – 98. 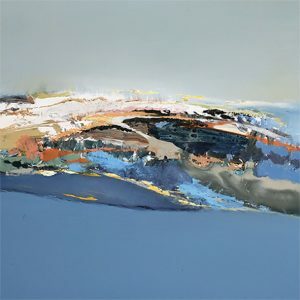 Now living and painting in Bristol, her work can be found in collections across Europe and America. 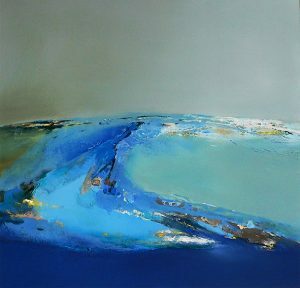 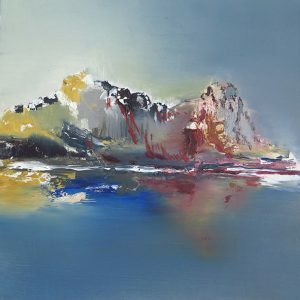 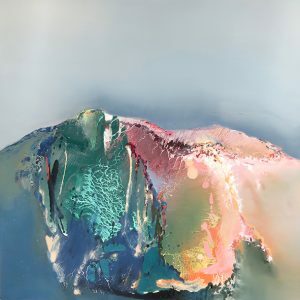 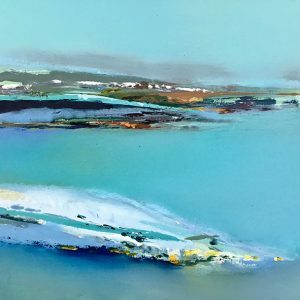 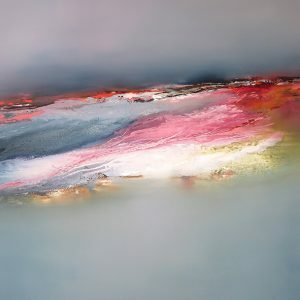 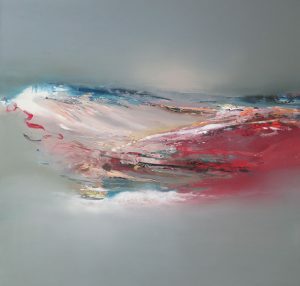 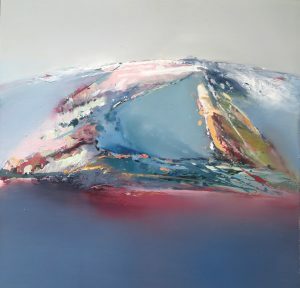 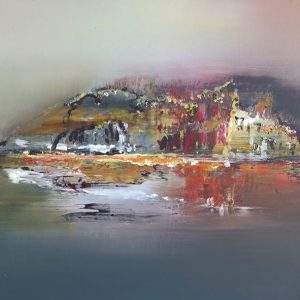 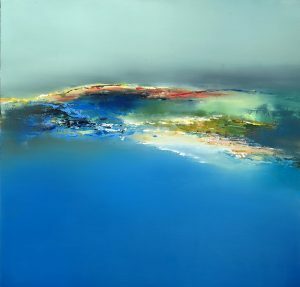 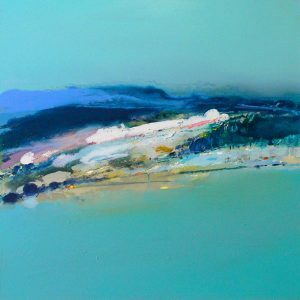 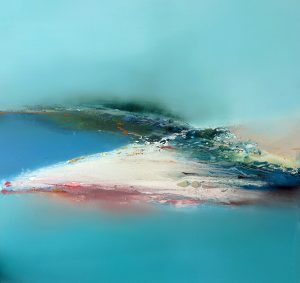 Inspired by the natural forces and forms encountered through her extensive travels, Elaine’s potent yet atmospheric works take the viewer to extreme and uninhabited places, from arctic glaciers to the cloud forests of Costa Rica. 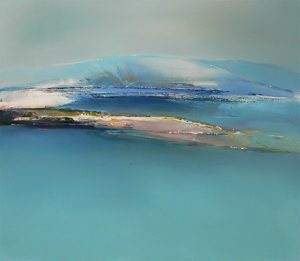 There is a restless equilibrium in her paintings, poised between the innate power and presence of the wilderness and its ambient tranquility. 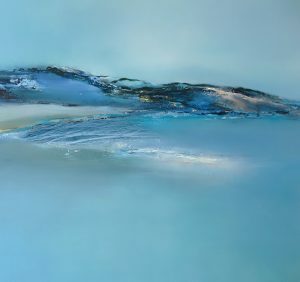 It’s a balance that vividly describes the unblemished wildernesses that she explores.